I have sold a property at 2318 Azurite CRES. I have listed a new property at 449 Regency PL. I have sold a property at 1952 Hawes RD in VICTORIA. Looking for a mortgage helper or guest accommodation? This newly finished one bedroom suite has its own laundry and own entrance. The main floor features three larger bedrooms, and one with its own deck (that's new too!). Nice flow between the living, dining and kitchen with easy access to a private patio area and fully fenced secluded rear yard. Located within walking distance of all levels of excellent public and private schools (French Immersion public school catchment close by), plus an easy commute to UVIC and Camosun College, this is a great location for the long haul. Electrical updated to 200 amps, gas fireplace and the roof replaced earlier this year. Enjoy all the amenities of Oak Bay-walk the Brighton pathway to the shops on the Avenue, Oak Bay Rec and abundant parks around but enjoy of the benefit of a Victoria civic address. A solid house is a quality neighbourhood that will hold values. Please visit our Open House at 2326 Azurite CRES. I have listed a new property at 2326 Azurite CRES. Modern Contemporary Luxury on the Premium View Side of Langford’s Newest Executive Neighborhood. You will be blown away by the VIEWS of Vibrant Mountains, Sparkling City Lights and Glimmering Water as far as the eye can see 180 Degrees of unobstructed Bliss. This home is a jaw dropper with huge expansive kitchen, ultra high 10-foot ceilings a kitchen island that is rivaled only by the massive opulent ensuite master bathroom. After you catch your breath you will notice how comfortable the built green home is with high efficiency heat pump keeping you warm in the winter and cool in the summer. You will have no problem finding a top tier tenant for your legal 1-bedroom suite with quartz countertops and Huge high ceilings & in suite full size front loading HE Washer and Dryer. Come and See for yourself the value that this new easy access subdivision offers you. Please visit our Open House at 876 Wild Ridge WAY in VICTORIA. Open House on Saturday, March 9, 2019 1:30PM - 3:00PM Rare Affordable Luxury Home backing onto Park & Golf Course with details galore. This home is not your average home, boasting high end finishing at every turn. Please visit our Open House at 1042 Golden Spire CRES in VICTORIA. 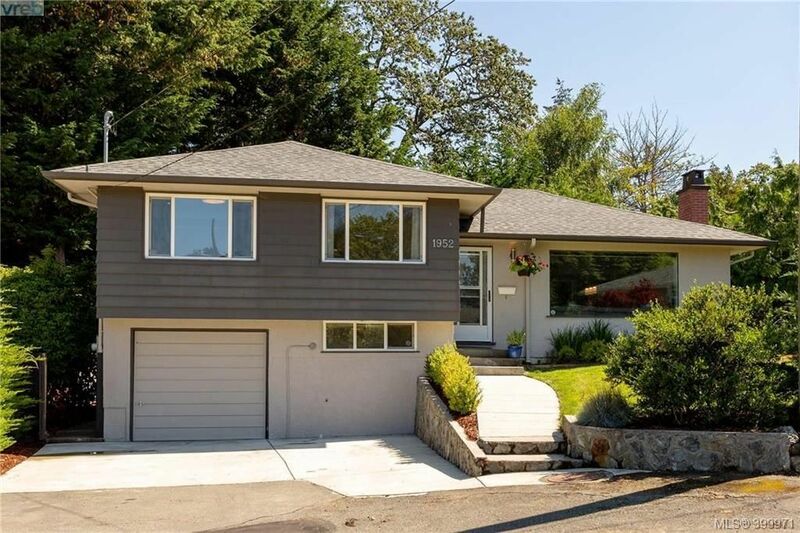 Open House on Saturday, March 9, 2019 11:00AM - 1:00PM Modern architecture, sharp roof-lines and curb appeal are certain to wow your friends and family at every gathering. This turn key home is now ready for occupancy so you can easily host everyone for you next family gathering. I have listed a new property at 876 Wild Ridge WAY in VICTORIA. Open House on Friday, March 8, 2019 4:00PM - 6:00PM Openhouse at The Parkside in Royal Bay on prestigious Regency PL. 4 bed 4 bath luxury home with a legal 1 bedroom suite just moments from Havenwood Park, Royal Bay Secondary School and Royal Bay Beach Park. Open House on Sunday, February 24, 2019 11:00AM - 1:00PM Openhouse at The Parkside in Royal Bay on prestigious Regency PL. 4 bed 4 bath luxury home with a legal 1 bedroom suite just moments from Havenwood Park, Royal Bay Secondary School and Royal Bay Beach Park. I have listed a new property at 1042 Golden Spire CRES in VICTORIA. I have sold a property at 189 Bellamy LINK. Modern Contemporary floor-plan, décor and finishing’s bring together the perfect mix of function and flair. This rare 5 bed 4 bath 3 car garage home has plenty more to offer than just a unique feel, this home boasts an ideal Main home Suite above the garage configuration that allows the most private and bright suite arrangement while the main has exclusive access to the very functional back yard. A fully fenced and gated private back yard are yours to enjoy worry free with raised tiered rock wall to allow beautiful gardens that are low maintenance with drip irrigation to keep your plans watered while you enjoy life. Just a 5 minute walk to trails that lead you to Thetis lake for walking, running, swimming or paddling year round. Open House on Sunday, December 2, 2018 2:00PM - 4:00PM Contemporary Design Personified In this Affordable Luxury Home complete with the ideal suite design over the garage keeping each living space separate. This well thought out design will impress even the most particular buyer with no detail overlooked! I have listed a new property at 10313 Booth PL in SIDNEY. 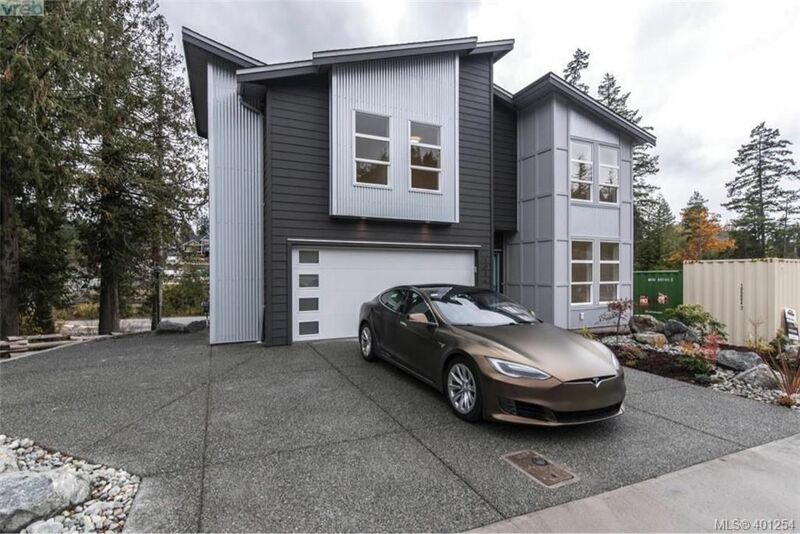 Open House on Saturday, November 10, 2018 2:00PM - 4:00PM Contemporary Design Personified In this Affordable Luxury Home complete with the ideal suite design over the garage keeping each living space separate. This well thought out design will impress even the most particular buyer with no detail overlooked! Open House from Saturday, November 3, 2018 to Sunday, November 4, 2018 2:00PM - 4:00PM Contemporary Design Personified In this Affordable Luxury Home complete with the ideal suite design over the garage keeping each living space separate. This well thought out design will impress even the most particular buyer with no detail overlooked!  I have listed a new property at Lot 13 Golden Spire CRES in VICTORIA.